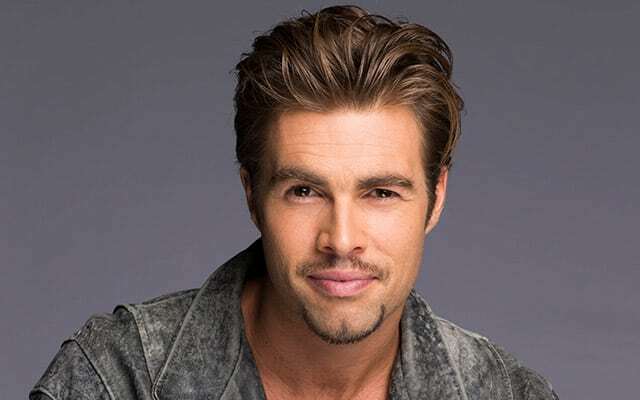 Which ‘Days of our Lives’ Character Should Return from the Dead? 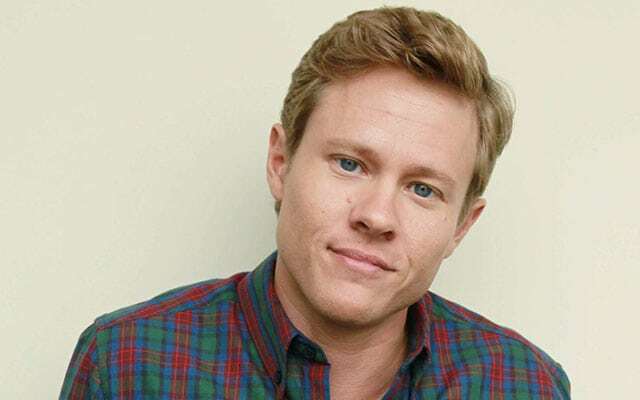 It seems like one memorial service after the next, these days on “Days of our Lives.” First, Will Horton (Guy Wilson) was murdered. 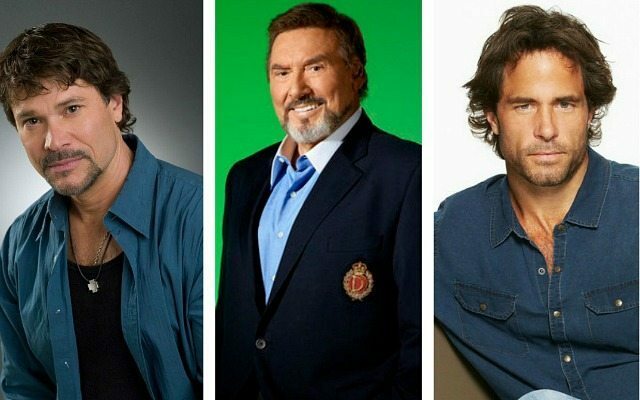 Then, Bo Brady (Peter Reckell) succumbed to a brain tumor. 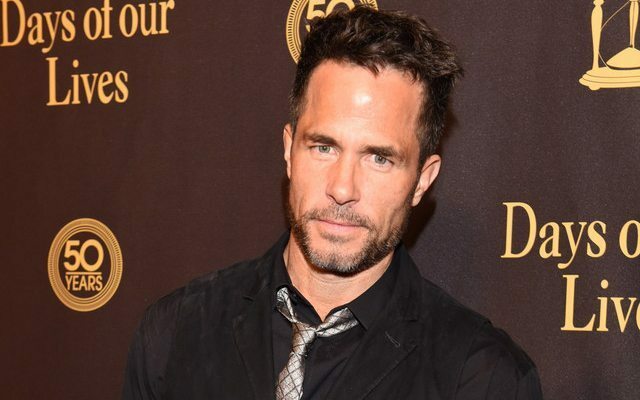 Then, Daniel Jonas (Shawn Christian) was killed in a car crash, followed by Stefano DiMera (Joseph Mascolo) being shot to death by Hope. 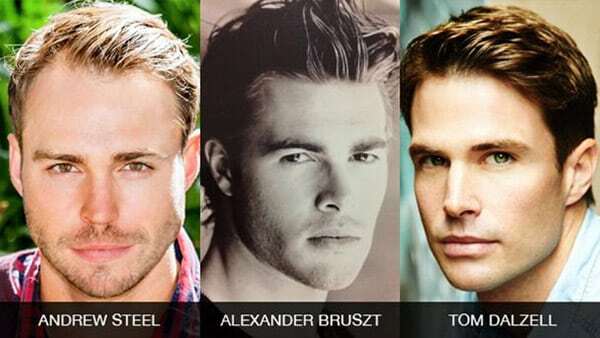 Should Daniel Have Been the One Killed in ‘DAYS” Tragic Car Crash? ‘DAYS’ Kicks Off 50th Anniversary Celebration With Reveal of New Logo During the Hollywood Christmas Parade!